Recently, good news came from Suez in Egypt. 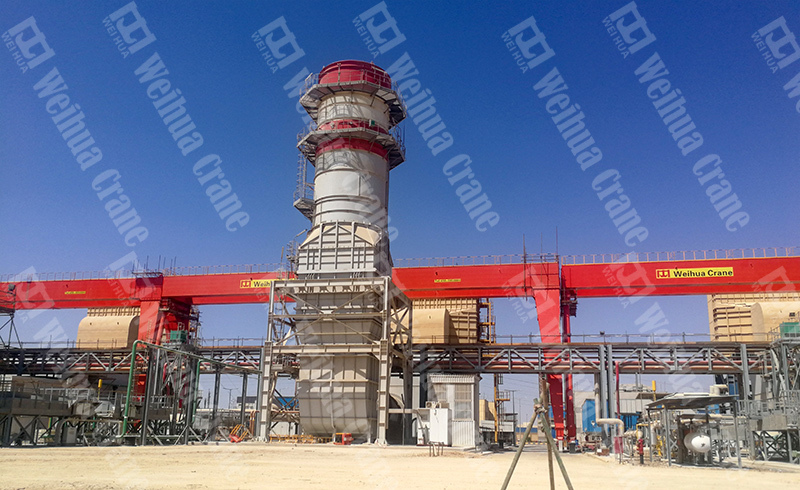 The 4 large-span gantry cranes made by Weihua for Elsewedy in Egypt have successfully completed the installation and commissioning. 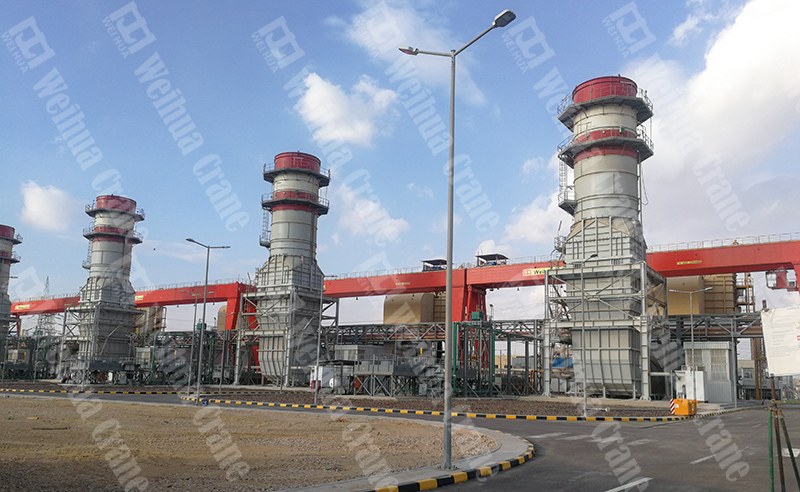 The project is located at the Attaqa power station in Egypt, which is near to the Suez Industrial Park. 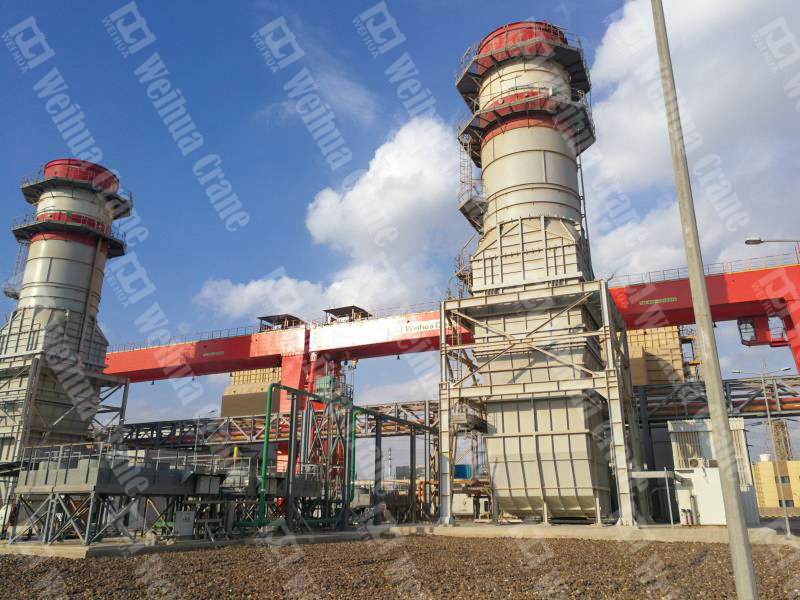 The Attaqa power station is a state-owned power station and is responsible for supplying electricity to the south-central Egypt. It is part of an important national project in Egypt. 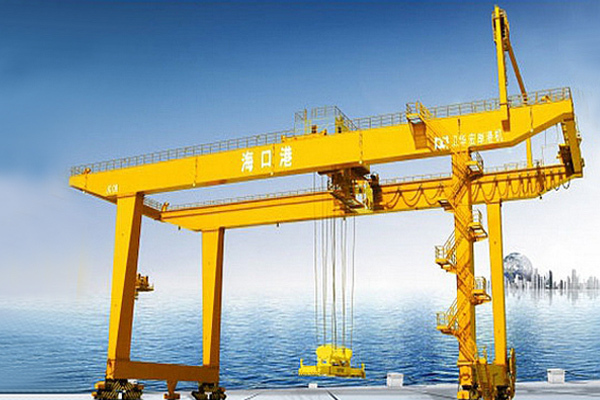 The 4 MG70T/20T-46.56M gantry cranes are mainly used as maintenance services for Siemens thermal power plant turbine generator sets. 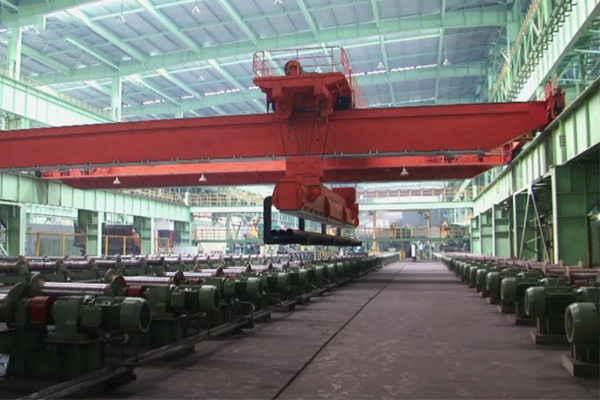 The gantry machine span needs to meet the 40m factory width. And the distance between 2 cranes tracks is less than 1.2m, and the distance between 2 cranes is only 290mm. It is unprecedented in design, manufacture and installation. 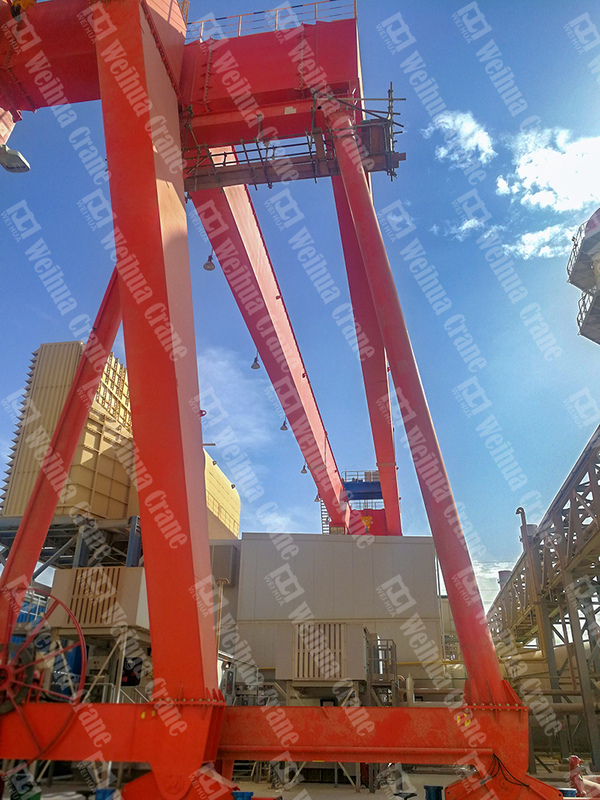 The crane adopts lightweight design, which effectively reduces the basic investment cost, reduces the internal force generated by the crane due to temperature changes, and improves the weld life; the electric deviation corrects the deviation value of the crane in real time to ensure the synchronous operation of the crane; the variable frequency speed control system provides Smooth acceleration and multiple operating speeds to reduce maintenance costs. The customer PSP of Elsewedy is the largest EPC company in Egypt and the second largest taxpayer in Egypt. The company has built several projects in Middle East and African. 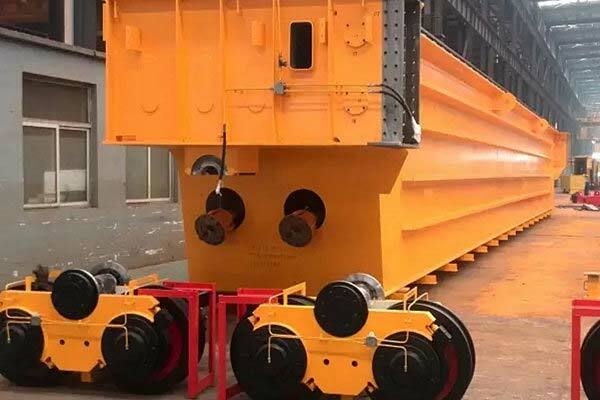 The successful launch of this project is a highlight in the “Belt and Road” countries and regions, which will greatly enhance the influence of Weihua brand in Africa and the Middle East.